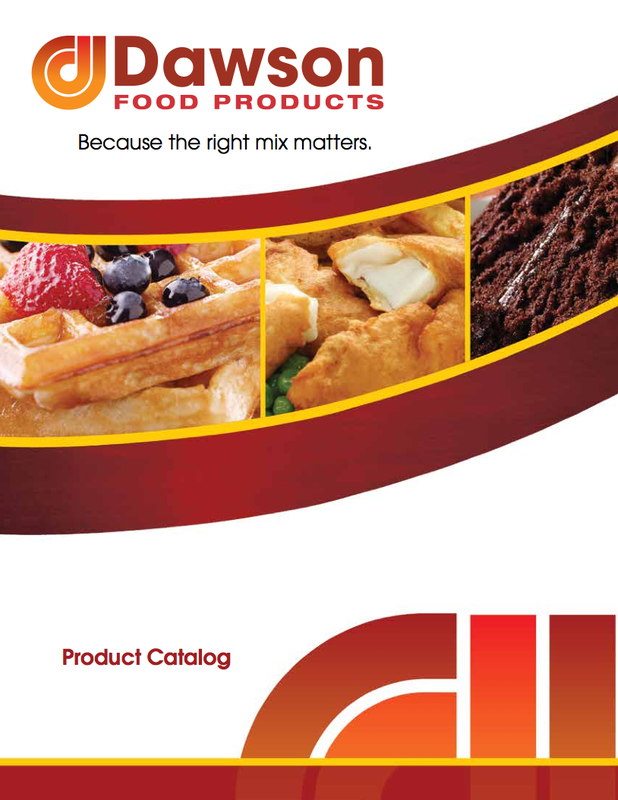 Consumers are buying private label foods in unprecedented numbers – Dawson Food Products. There was a time when private label foods were confined to the value section of the grocery store. Viewed as a “knock off” of a national brand,consumers perceived these items as undesirable. That perception has been quickly changing over the past two years. Private label products have changed their image, and are steadily gaining prestige in the eyes of consumers, according to a recent report by J.D. Powers and Associates. This report chronicles the game changing shift in consumer perception of private label food merchandise. Consumers are buying private label brands in unprecedented volume, not only because they seek extra value in an economic downturn but because they perceive the products to be better; better tasting, better value, better ingredients. Private label products are responding to consumer preferences in a way national brands are not. High quality, often organic, and attractively packaged private label products are winning conversions over established national brands. The ability to follow micro trends and adjust products to meet consumer expectations are just a few of the advantages private labels have over more conservative national brands. How did this happen? Once associated with value at the cost of quality, the dingy labels, institutional sized containers, and cheaper ingredients that characterized private label brands of the past have been overhauled and replaced with attractive, easy to use, appealing merchandise that consumers associate with healthy, organic, and dynamic lifestyle choices. Niche markets and differentiated products are quickly becoming “must haves” for an ever more specific and precise clientele. Dawson Foods has been helping clients deliver great tasting, superior products in inspiring packaging to customers for over five decades. Why not take advantage of this fantastic opportunity as customers are changing their minds about private label goods? We can work with you from first idea through delivery to create a great tasting, superior product your clients will love. Give us a call today!